Taylor Funeral Home of Louisville announces the death and funeral services for Mr. Wilie Gee Davis Jr., age 93 of Louisville who died Thursday July 12, 2018 at his residence. Funeral Services will be held 2:00 PM Sunday, July 15, 2018 in Duharts Baptist Church with Rev. Tim Pendry and Rev. Tom Harrison officiating. Burial will follow at the Louisville City Cemetery with Military Honors. Pallbearers will be: Glenn Davis, Geary Davis, Wendall Strickland, Wayne Gaston, William Bowles, Gee Bowles, Mark Bowles, Skip Davis, Boone Blackmon and Jeff Davis. Honorary Pallbearers will be: Scott Jersey, Jerry Taylor, Sonny Saunders, Billy Godowns, Aaron Newsome, Jack Cooper, Johnny Gearig and The Popeye’s Breakfast Group: Emmit Stavely, Rick McFarland, Joe Sheppard, Steve Pickard, Quinton Farrer, Jerry Cobb, Britt Searcy Melvin Dye, Joel Lamb, and Cleve Lamb. A native of Louisville, Mr. Davis was a son of the late Wilie Gee Davis and Irene Arrington Davis. He retired from Dupont Savannah River after 31 years as an electrical engineer, he was the owner and operator of Davis Mobile Home Park of Lousiville and was a lifelong farmer. 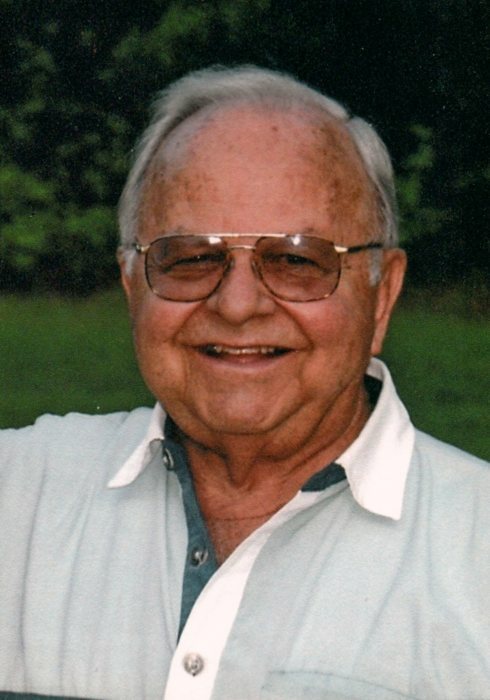 He was a 1946 graduate of Louisville Academy and a lifelong member of Duharts Baptist Church. He was preceded in death by his parents; brothers; Hobby Davis and Lonnie Davis, sisters; Doris Gaston and Mary Bowles and is survived by his long-time companion Laura P. Daniel of Louisville, sisters; Martha Gay Strickland, of Social Circle, Sarah and Emmet Bridges, of Savannah and several nieces and nephews and great nieces and nephews. The Davis family will receive friends 6:00 to 8:00 PM Saturday, July 14, 2018 at the funeral home. In lieu of flowers memorials may be made to Duharts Baptist Church, 2108 Duharts Church Road, Stapleton, Ga. 30823. Taylor Funeral Home and Cremation Care of Louisville is in charge of the arrangements.